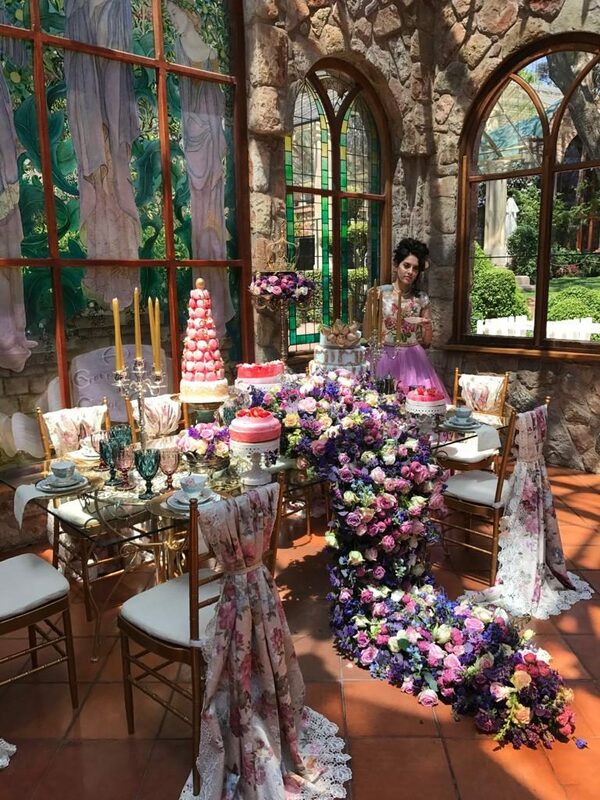 FEMtrepreneur: Nadia Adam – Event Planner Extraordinaire – Word Couture Co.
With the exquisite floral artistry unmatched and gleaming crystal centrepieces catching the eye with their dramatic luminosity, walking into a Fab Function wedding venue is like entering a surreal fairytale world. An intricately designed stage enthrones the happy couple while enchanted guests feast upon the delectable variety of nouveau cuisine. 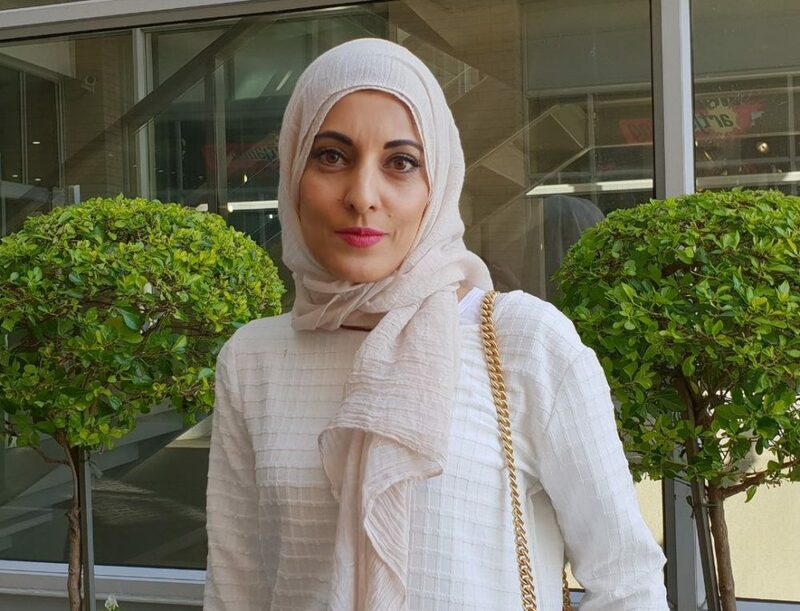 Behind all the romance and glamour is Nadia Adam, a Johannesburg-based mother-of-four whose childhood hobby and inherent creative flair became a flourishing business. We sat down with this exceptional FEMtrepreneur to discover the secrets behind her notable event-planning business. I come from a family of people who always did things for others in the community. My granny made wedding cakes, my mum made up flower arrangements for functions, and along with her, I began creating centrepieces and wedding parcels. It was a hobby that I turned into a business. How did Fabulous Functions begin? After getting married young at just 21 years old, I had felt a bit like Cinderella; my days were fully occupied with cooking, cleaning and taking care of the kids. Some of the most motivating words that still ring in my ears today are “Why are you so tired? You were at home all day!” I hoped to find my purpose and meaning in life, something that would allow me to be of service to others and bring me happiness at the same time. I wanted to amount to something more. When I went for Hajj (pilgrimage to Mecca), I made a silent prayer for just that and afterwards, everything somehow fell into place. I started by doing pro bono functions for family and friends. I used to buy small quantities of vases locally and doing all the floral arrangements on my own, and these expenses really added up. I remember being pregnant, suffering with terrible morning sickness and standing on my feet for two days straight, arranging flowers. My husband helped me to import a container of function and décor supplies from China. It’s mind-blowing when I think of where I started off and where I am now. How has your company grown since then? I’ve employed an amazing team who I completely trust. Just as the client entrusts me with their function, I trust my crew to carry out their wishes. I’ve trained a florist to take over the arrangements. While I still create the layout and design personally, I now have a floor supervisor and reliable crew who bring my vision to life. I usually go in at the last minute to tweak final styling and ensure that all the finer details are perfect. My first paid function was a 400-guest wedding at the Trade Route Mall conference centre. I was terrified at first, but relieved after seeing the success of the event. What was the biggest function you’ve handled? A wedding for 2500 people in Vereeniging. My baby was only three months old and I was still breastfeeding in between. The furthest function I’ve coordinated was in Botswana. How does a Fabulous Function come together? Most of the time, clients give me a rough idea of what they picture their dream wedding to be. Then, they tell me “Nadia, I trust you.” As much as it warms my heart, this really puts pressure on me to live up to their expectations. Throughout meetings with clients and venue managers, I make notes in my diary and refer to a list of items which must be transported to the venue, but I have a mental checklist that I can’t really ‘teach’ to anyone. It comes with experience. On the actual day, my first crew starts at midnight to drape the venue, lay out the tables, set the linen, serviettes, cutlery and crockery. The second crew comes in afterwards to set up the centrepieces, and finally, I have a third ‘serving’ crew who work jointly with the caterer, sorting out platters and dishes required for serving the food. How many weddings do you coordinate each weekend? It depends. During wedding season, my diary is packed. For example, on Easter weekend, I had four weddings in 24 hours! Whether it’s a function for 500 or 1500 guests, the work, time and process is the same. When I make a commitment to a client, I stick to it and pray that the Almighty never puts me in an unforeseen predicament. My biggest challenge has been working from home. There are two sides of the spectrum – I am a housewife and also a working mum of four. There isn’t any cut-off time; either my four-year old wants attention or I’m helping my teenage son with an assignment. I do the majority of my work at night between 10pm and 1am, after I’ve spent ample time with my family. I’ve also learnt to let a lot of the stress go and to be firmer with anyone who tries to meddle in my event plans, liaise directly with my staff or try to take over my kitchen. Also, in the beginning, I used to fear judgement from clients who would meet me at my home. I used to warn my kids to be on their best behaviour so that clients didn’t think “How can she manage a wedding when she can’t keep her own house under control.” I’m a lot more relaxed now because my past functions prove the quality of my work. Have you had any major wedding mishaps? Well, at a recent 80-guest function, we forgot the sour-milk jugs but we made a plan. I’ve had mums who had forgotten to provide sugar for the ceremony or toilet paper for the venue, and I’ve had brides whose dresses wouldn’t close. I’ve helped brides get into their dresses, put on their veils and even redid hair once. There’s a lot of emotion and drama that goes on behind the scenes prior to the actual wedding day. I often have to counsel mothers and brides. I try to do that little extra, just to take the burden off the client’s shoulders. Admittedly, one of my character flaws is that I can’t handle criticism well, so I’m forced to be a perfectionist and avoid mishaps of my own doing. What is your creative-planning process? I look at each function and think, how will I top this? I get excited and inspired by beautiful pictures of weddings, especially the extravagant ones in Lebanon and the Middle East. 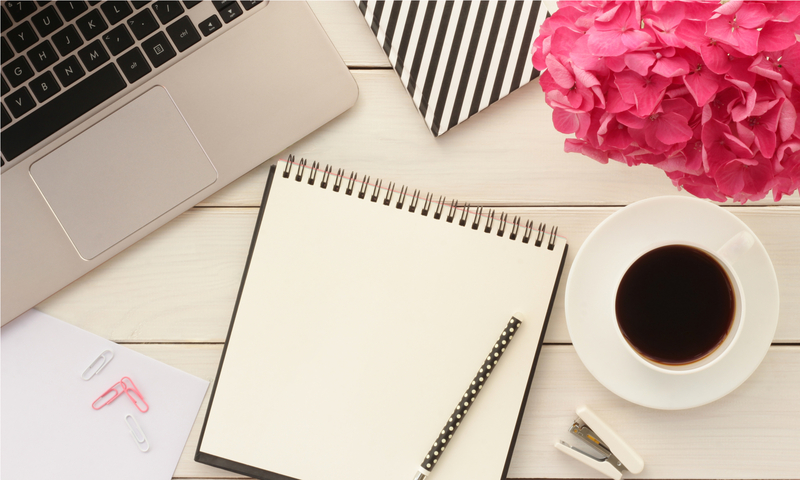 How do you cope with the workload and juggle clients? Every client is equally important to me. If I have six clients at a time, I have to give each of them 100% of my attention and focus. It’s not fair to give them any less. That said, if had an MRI before or during each event, the machine would overload and blow up – that’s how active, alert and over-stimulated my head is. After every wedding, I tell myself “Never again! What did I get myself into? ?” I feel like I’ve given my blood, sweat and tears to each and every function. I’m like a tree that sheds a leaf after every wedding, and it’s as though I’ve given a part of myself to each event. When I initially started out, my work became familiar by word of mouth. Currently, I rely on Instagram which is an excellent marketing tool. Once I got onto Instagram, my business exploded with opportunity. I don’t leave business cards on the tables at the events and if anyone asks, I tell them to chat to the bride’s parents who can give them honest feedback about my service and give them my contact details. 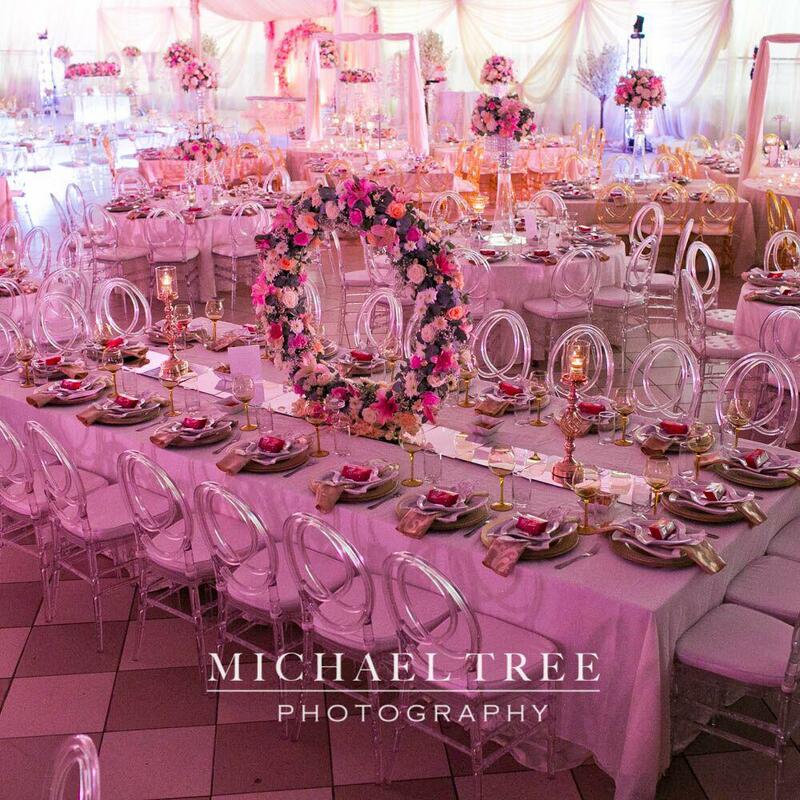 Does Fabulous Functions take on budget weddings? 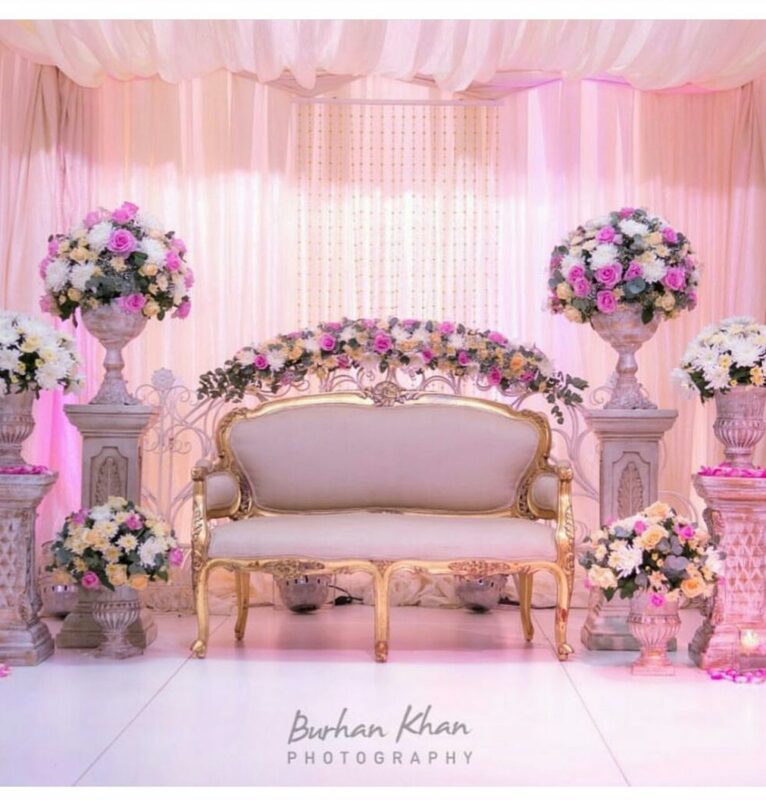 I market myself as a high-end wedding planner but I do take clients’ budgets into consideration. I don’t believe in cutting corners, even if it’s a budget function – no one will ever know that it is! What makes Fabulous Functions unique? 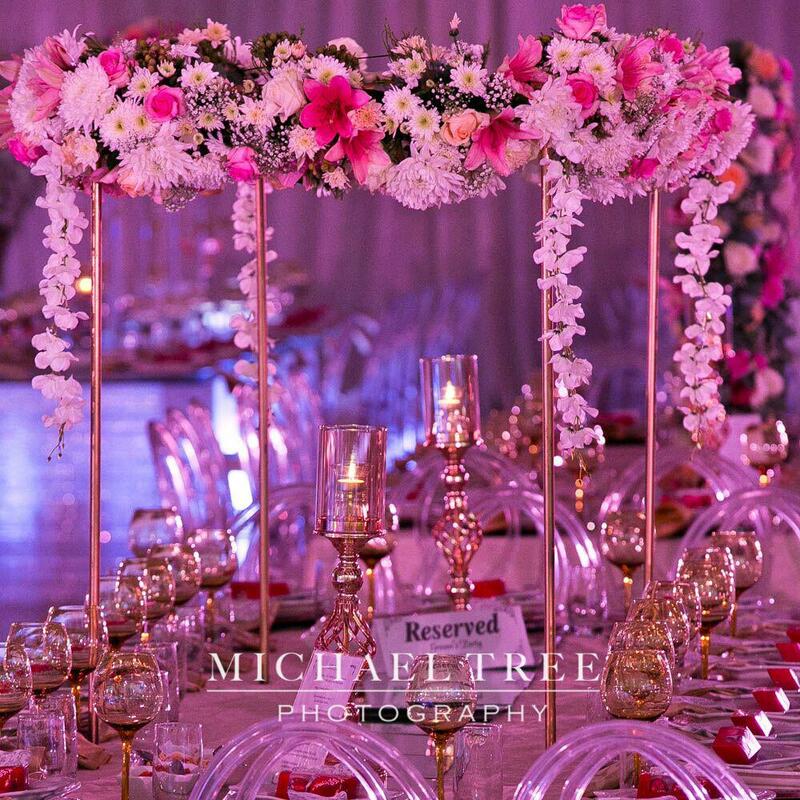 All the weddings I plan are focused around floral centrepieces which I do within my business – I never outsource. 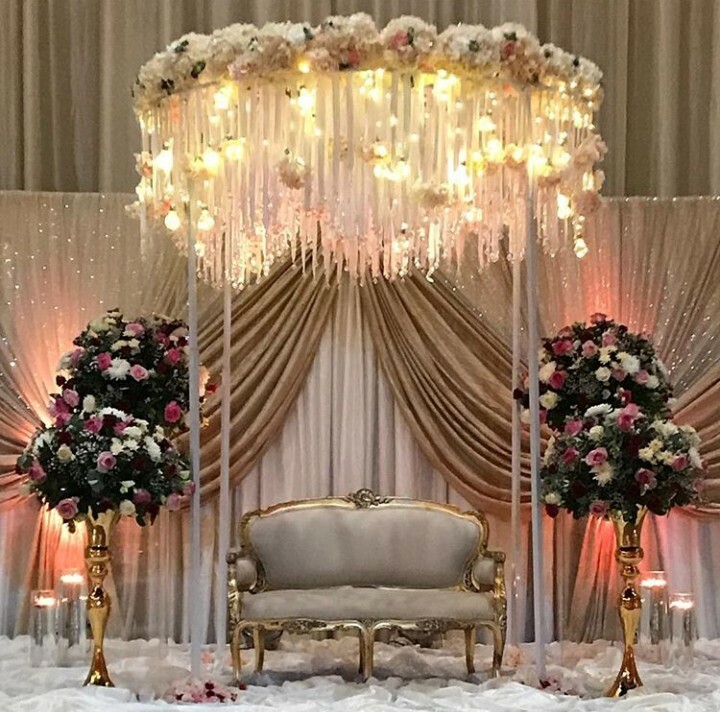 I have my own vision and design the concept and I provide clients with the full package; hair and make-up artists, centrepieces, a photographer, sound specialist, caterer, etc. Do you have any advice for choosing a good venue? Make sure you read and understand the fine print. Often, there are additional costs and surcharges that you may not have taken into consideration, you may have to pay a non-refundable deposit, and there’s a lot of red tape involved when it comes to getting floor plans approved, etc. The Sandton Convention Centre is one of these places. Also, some venues don’t have decent kitchen facilities and we have to set up a make-shift area to co-ordinate the catering from. Although farm venues are beautiful, be wary of places with thatch roofs – there are many insects that lurk inside them. What’s the best venue you worked at? I love the Inanda Club in Sandton. It’s big enough to accommodate up to 400 people. Not too big, not too small, and the facilities are pretty good. What advice do you give to your clients? Embrace every minute; the arguments and the drama! Enjoy every moment; it’s all part of your special wedding and the months and days leading up to it. You will never get that time back. Mums and brides, don’t fuss the small stuff. I’ve got that covered, just enjoy your wedding. 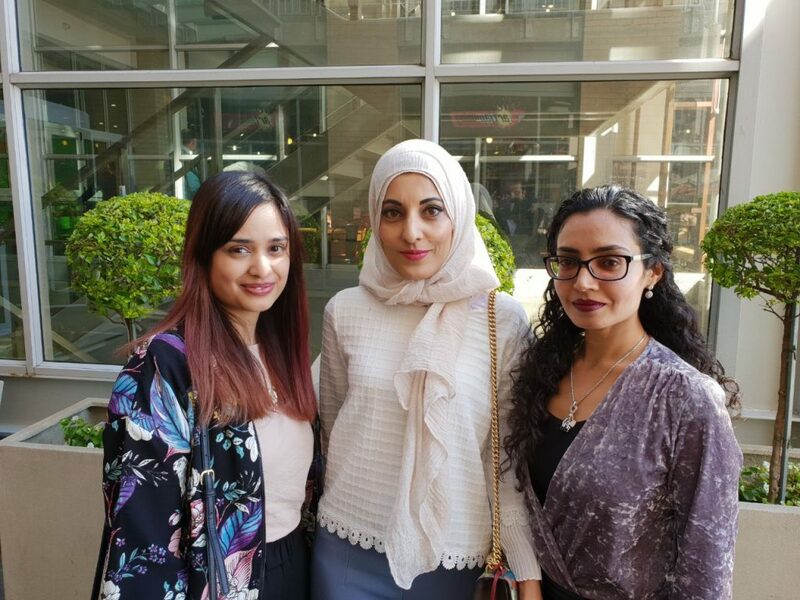 I love meeting new people and also empowering people within my own community. I hire teens from my community to fill waiter positions and join the layout crew. They rely on this employment for pocket money. The sound company I use have a family business for over 50 years, which they continue to run as a tribute to their father. I like to help women in my community who need the money and exposure. I use a varied base of suppliers, not just one. It’s ‘magic’ how things come together – there’s definitely a supreme hand in this. What have you learnt about entrepreneurship on the road to success? The saying goes “You’re only as strong as your weakest link” and I’m only successful because of the people around me. I’ve grown because the people around me have also grown. I still get butterflies after every function I’ve done. It’s always a thrill and I can’t believe I’ve done it. Is there anything you haven’t done yet that you would love to achieve? I’d love to do destination wedding on a beach somewhere. I’d like to grow my company into a family business. Of course, I want my kids to study and then somehow incorporate their professional skills into the business, and establish them to take over one day. Event planning is very rewarding, but it’s not for the faint-hearted. You must have a dependable support structure. 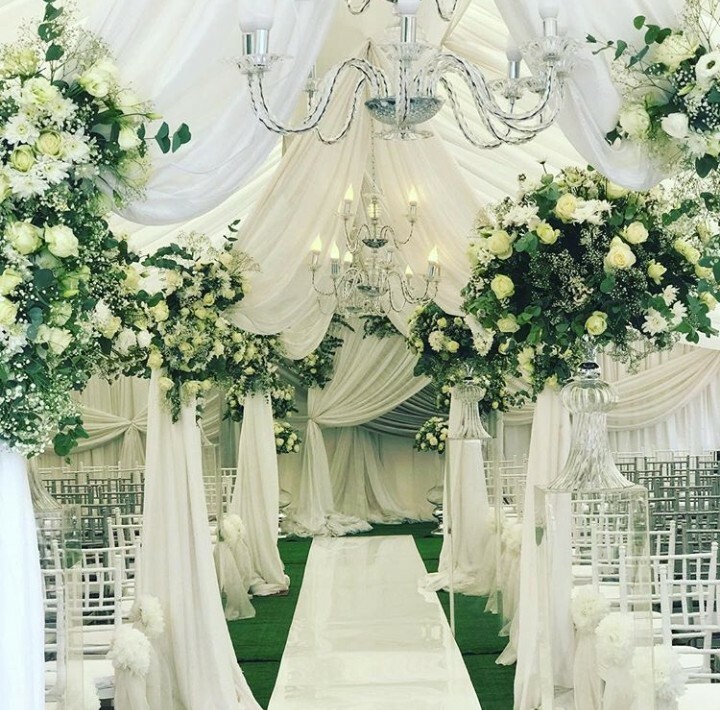 Weaving the wedding of your dreams into a reality, Nadia Adam is the fairy godmother any bride would be lucky to have on her big day. 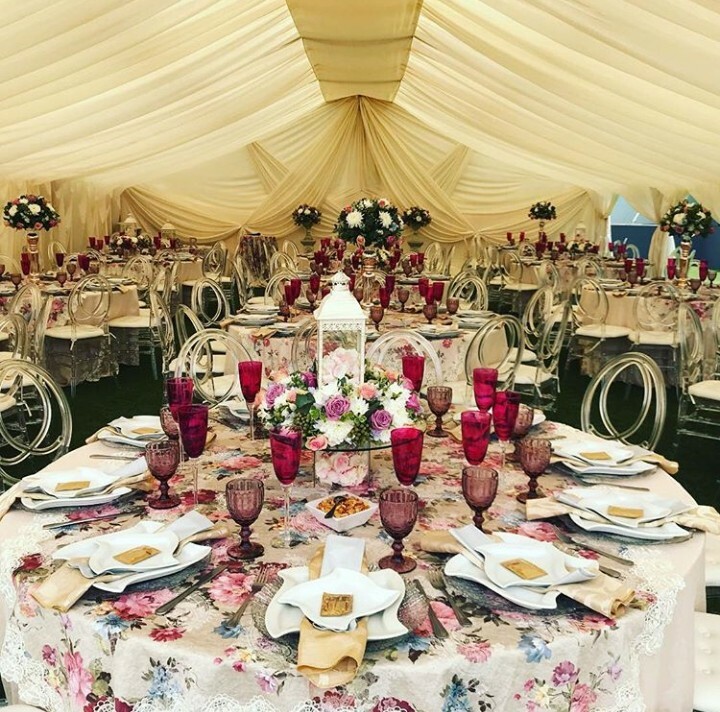 With over a decade of experience in the industry, her innovative prowess and keen eye for the extraordinary, Nadia certainly puts the ‘fab’ in Fabulous Functions.